The main focus of this report is to analysis Foreign Exchange Operation of EXIM Bank Limited. General objectives of this reports are to gather knowledge about the transaction of different department of the branch especially foreign exchange department and know about the conventional banking and their operation. 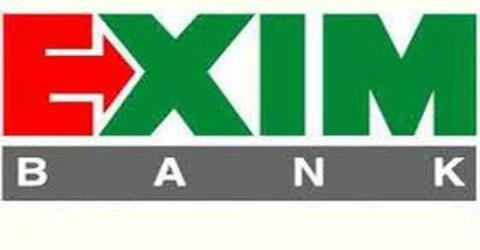 Here also focus on EXIM Bank’s Islamic banking operation and problem prospects of Islamic bank. Finally analyze how they deliver their service to the customer and to know different types of product for customer.